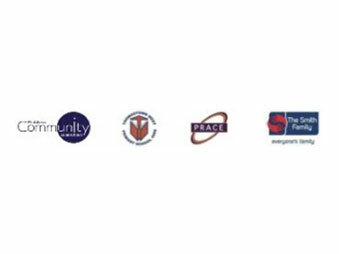 PRACE partners with Melbourne Polytehnic through Northern SEE and the Melbourne AMEP consortium to deliver the Federally funded Skills for Education and Employment Program (SEE) and the Adult Migrant English Program (AMEP). 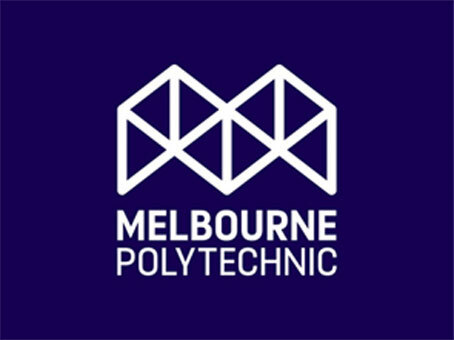 Melbourne Polytechnic is the lead agent for the consortium. PRACE is a member of the Northern SEE consortium that together was successful in securing the federally funded Skills for Education and Employment Program (SEE). This program has ensured free access to Language, Literacy and Numeracy (LLN) classes for people registered with Centrelink or a Job Active Agency and is made up of the following organisations: Olympic Adult Education and Melbourne Polytechnic as the lead agent. PRACE has partnered with Community Correctional Services for a number of years to provide community engagement via education and training opportunities for people undertaking community based orders. PRACE will continue to work in partnership with Your Community Health around questions of how to improve health literacy in our shared clients. It is clear that some PRACE students have chronic health issues which impact on their capacity to attend classes, improve their English language skills and fully participate in the local community. PRACE and Your Community Health have worked together to develop awareness in teachers and health professionals of the barriers to health services and ways to overcome those barriers. 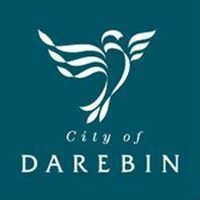 PRACE is in partnership with Darebin Youth Services to deliver training as well as education and training pathways support services through the Reconnect program. The TWPS Community Hub was created through an innovative partnership between Whittlesea Community Connections (WCC), TWPS , Preston Reservoir Adult Community Education (PRACE) and the Smith Family. The Hub is aimed at supporting and strengthening the children, young people and their families attending and connected to the Thomastown West Primary School community. PRACE is in partnership with TNH to deliver a number of courses both accredited and pre-accredited at the Thomastown Library. PRACE is in partnership with East Preston Community Centre to deliver a number of courses both accredited and pre-accredited. 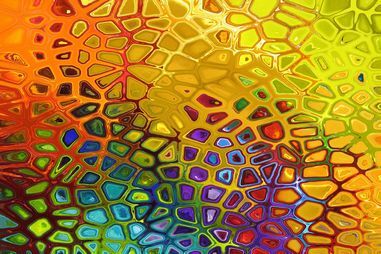 PRACE is providing education programs for Whittlesea Community Connections to better meet the needs of diverse communities in Whittlesea. 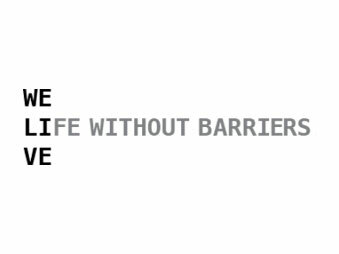 PRACE is in partnership with Life Without Barriers to provide services to asylum seekers, such as delivering English classes and facilitating donations. 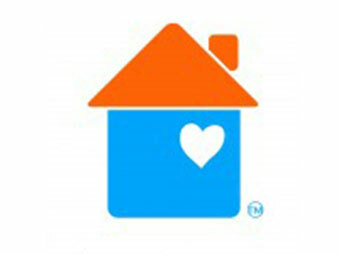 Many organizations have generously provided support or donated goods and/or services to benefit PRACE programs. A number of these are listed below.